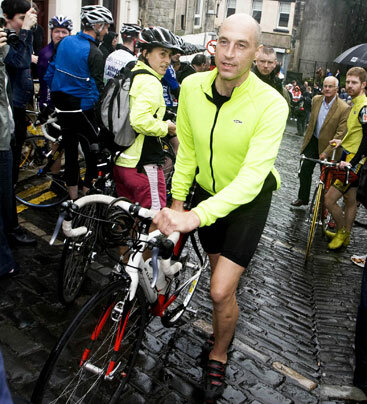 Graeme Obree changed the face of cycling with his revolutionary approach to bicycle design and the dynamics of cycling. His remarkable life story has been chronicled in the movie ‘The Flying Scotsman’, starring Johnny Lee Miller. Maximise Sport manages and advises Graeme on all aspects of his commercial affairs.